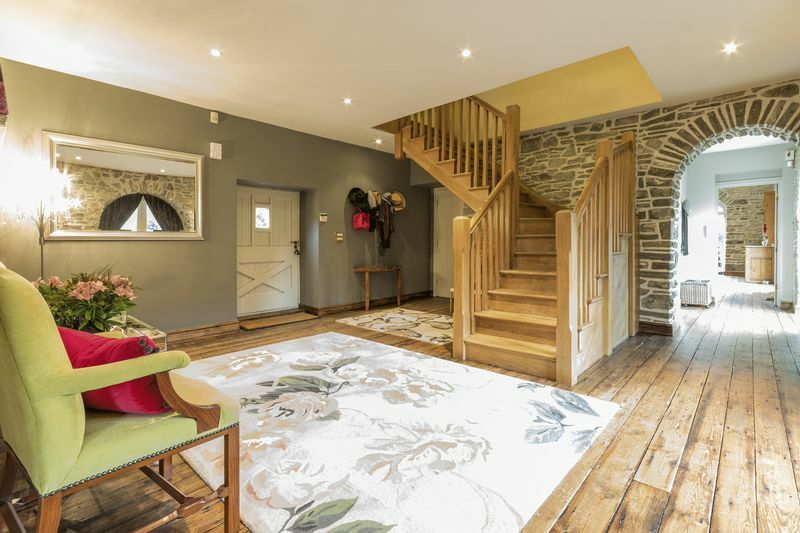 SUPER-STYLISH GRADE II LISTED BARN CONVERSION - FINISHED TO A HIGH SPECIFICATION – Located in beautiful grounds with outbuildings, within around 5 minutes reach of the M4 junction 34, and under 1.5 miles of Pontyclun railway station offering a 12 minute onward journey to Cardiff Central, this stunning four bedroom family home oozes character and panache. 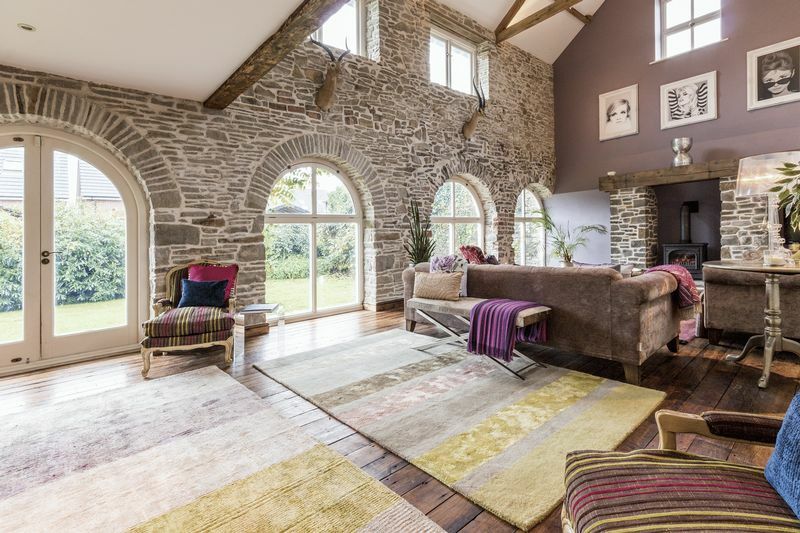 The Barns is a mid-19th century stone barn, converted in recent years to provide an amazing amount of living space, with the original features on proud display throughout, including stone walls and large arched windows, vaulted ceilings with exposed timbers, and a real attention to detail given to the immaculate finish. 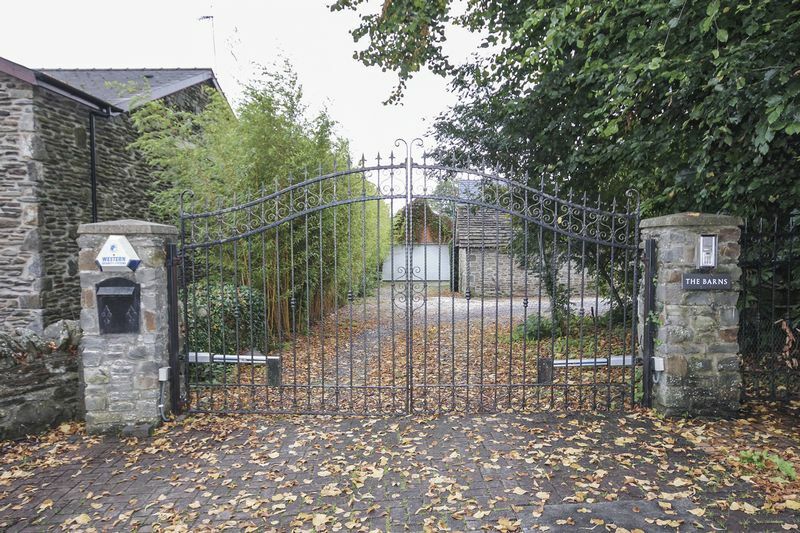 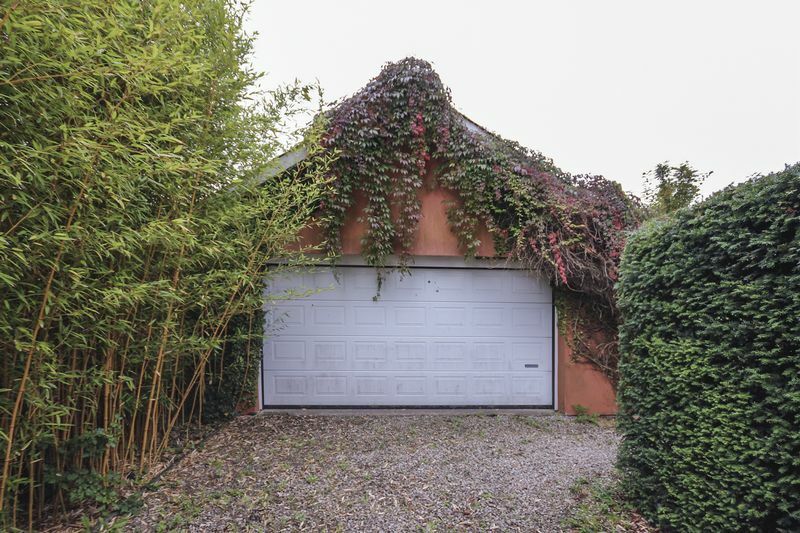 The gated entrance opens to a large courtyard driveway with garden, providing parking for multiple vehicles, and with further side driveway to the double garage. 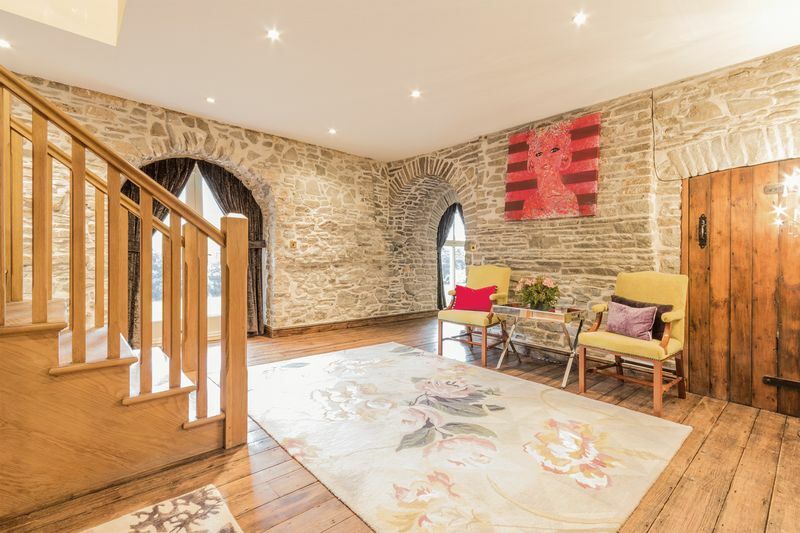 The main house has a truly captivating exterior, with the original stonework stunningly restored yet offering little insight of what lies within. 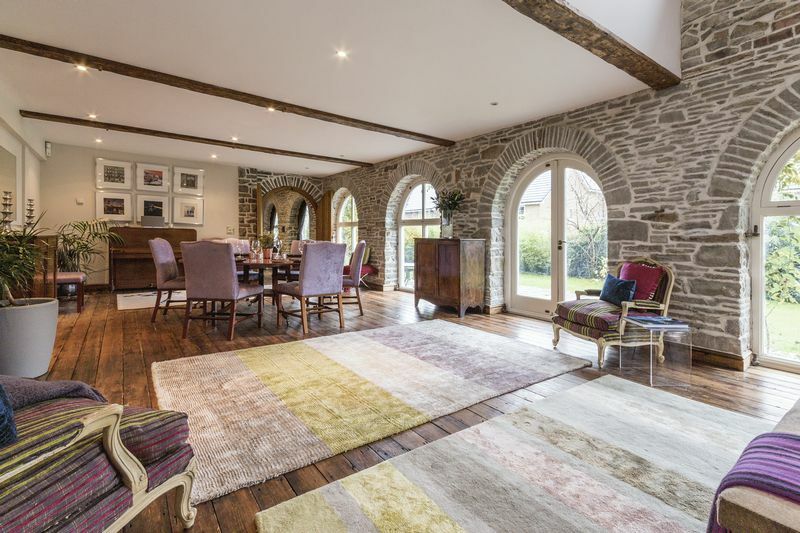 The main front door opens to a welcoming hallway, setting the scene for the rest of the house with its beautiful original arched doorways and floor height glazing, exposed timber floors and bespoke staircase. 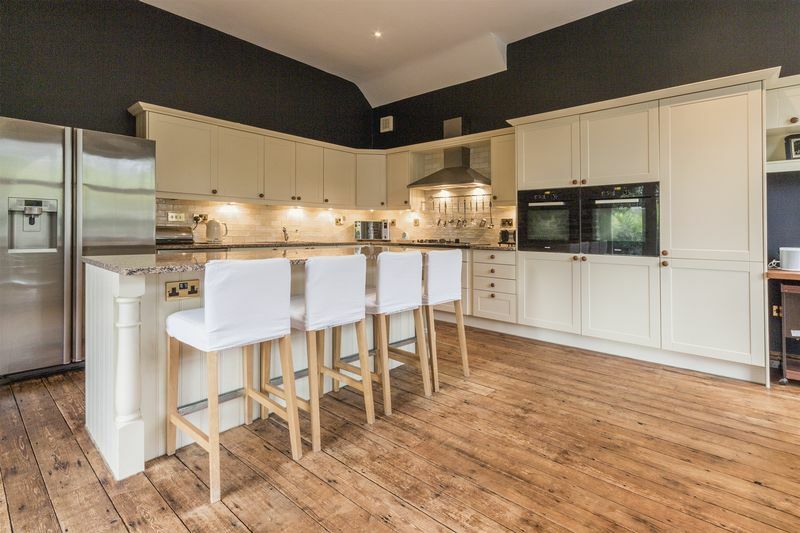 The ground floor is perfect for every day family life and entertaining, with a spacious open plan feel. 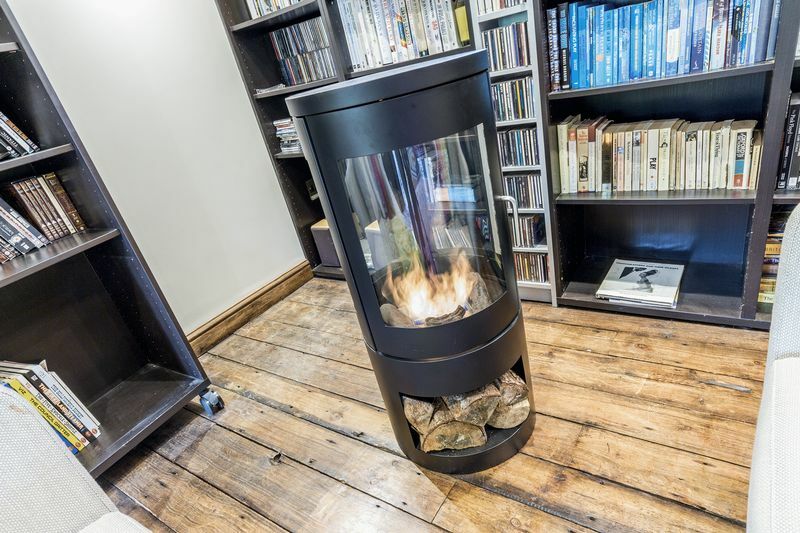 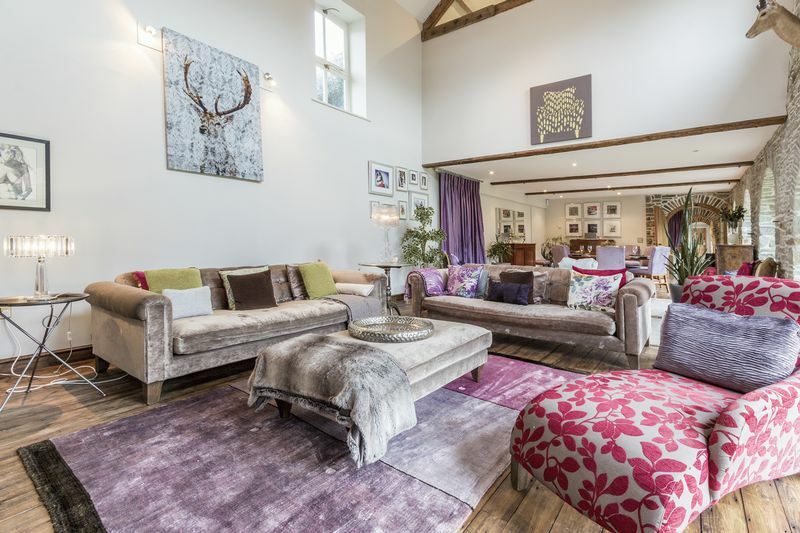 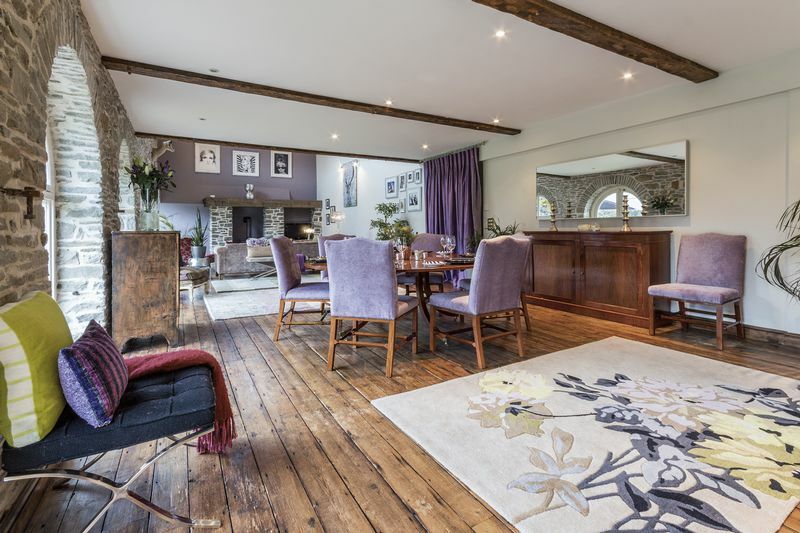 There are two main living areas – the snug is a large room in itself, and leads to the most amazing of living areas, with a dining and music area to one end. 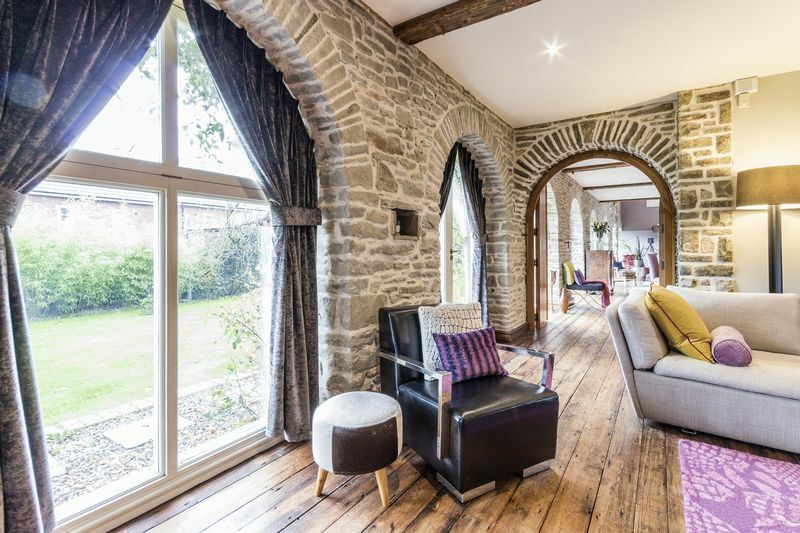 The breathtakingly beautiful double height main lounge is absolutely flooded with light from every angle – large stone arched windows run the length of one side, the exposed beams add a sense of grandeur and at the far end is the fireplace, which is a real centerpiece. 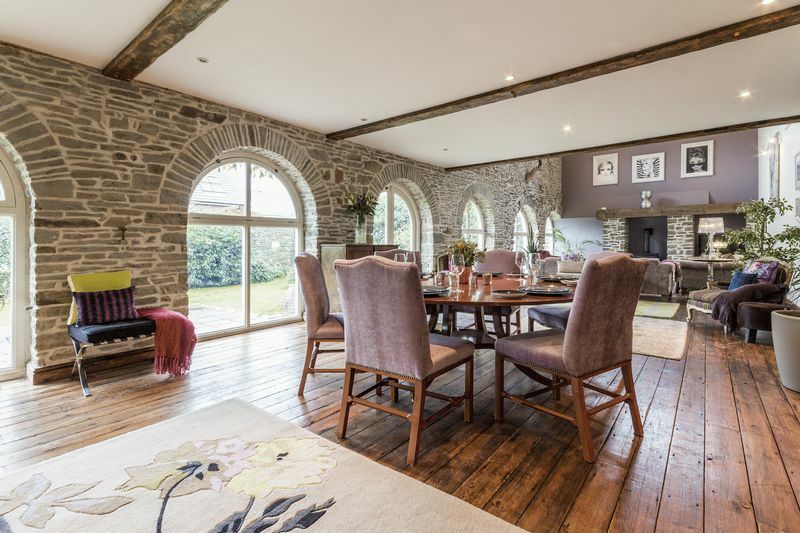 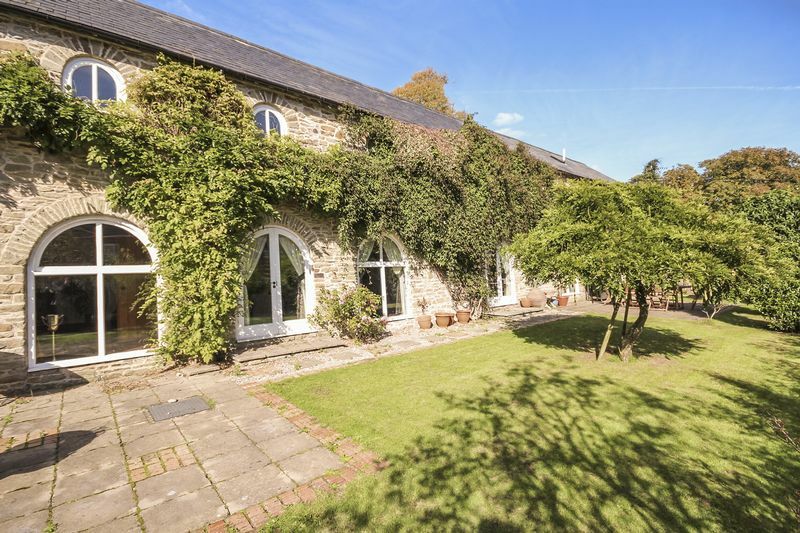 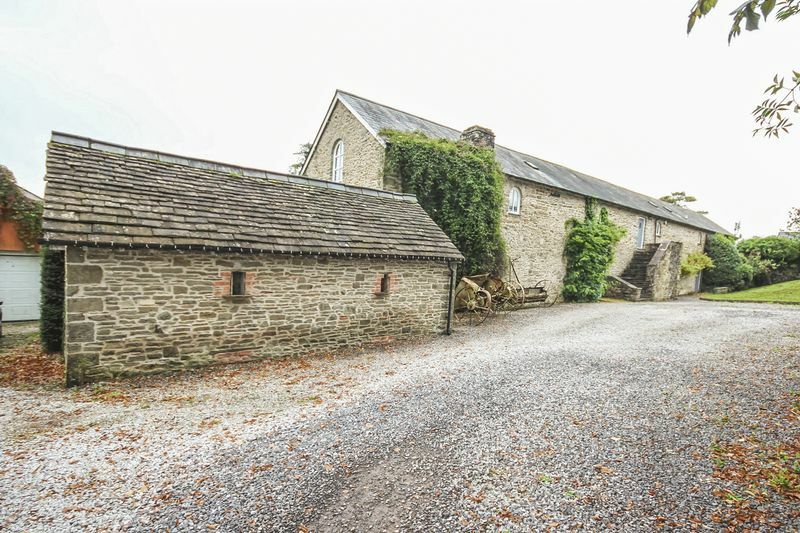 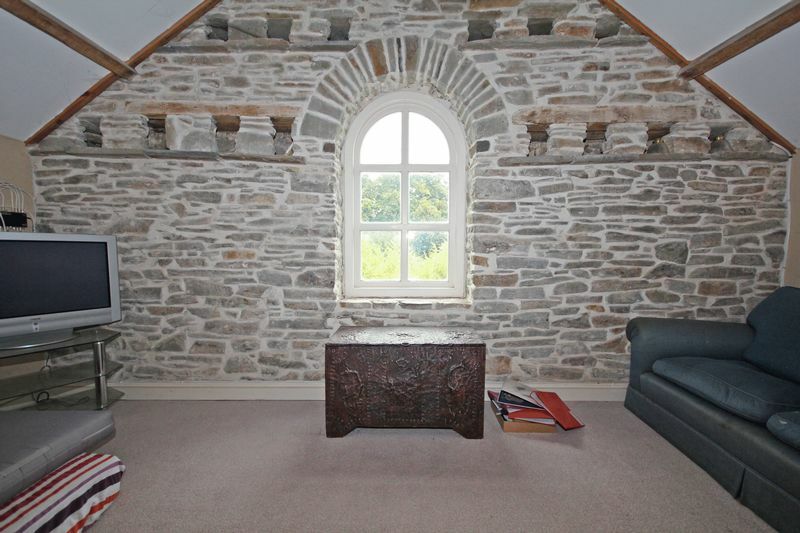 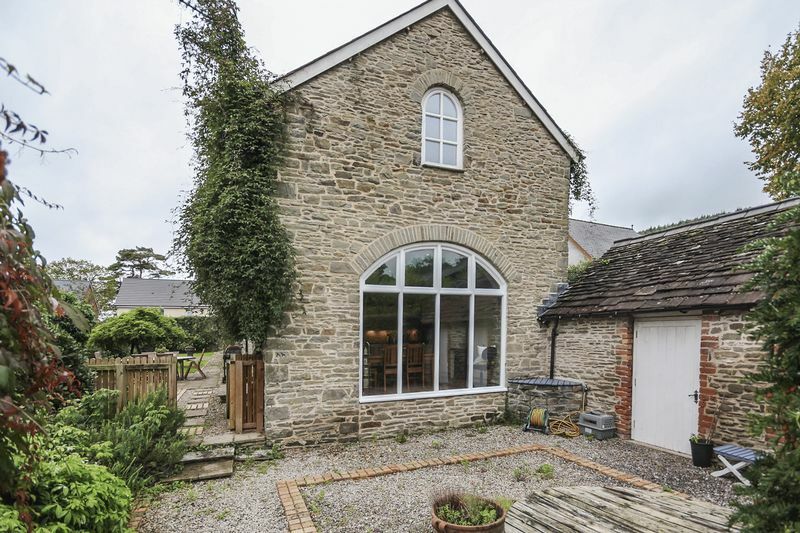 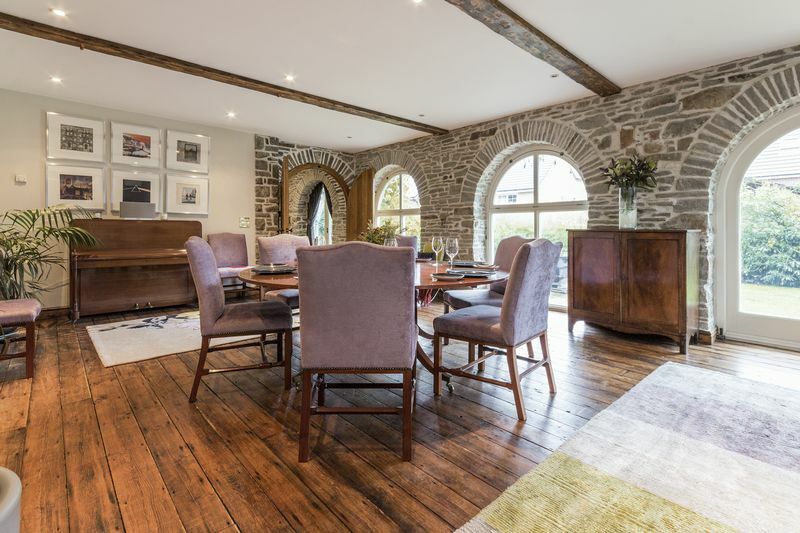 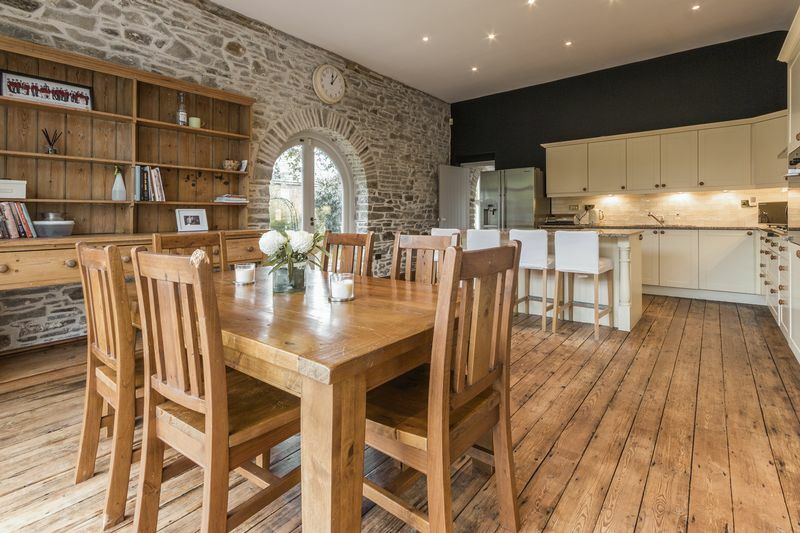 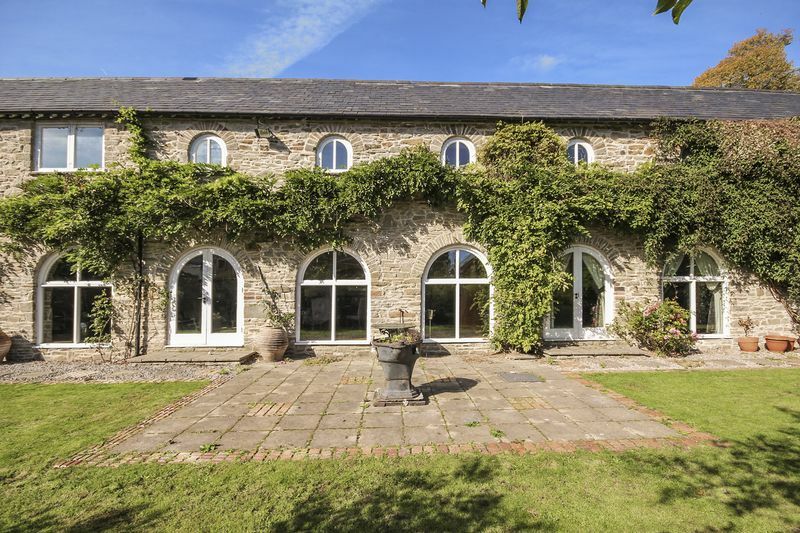 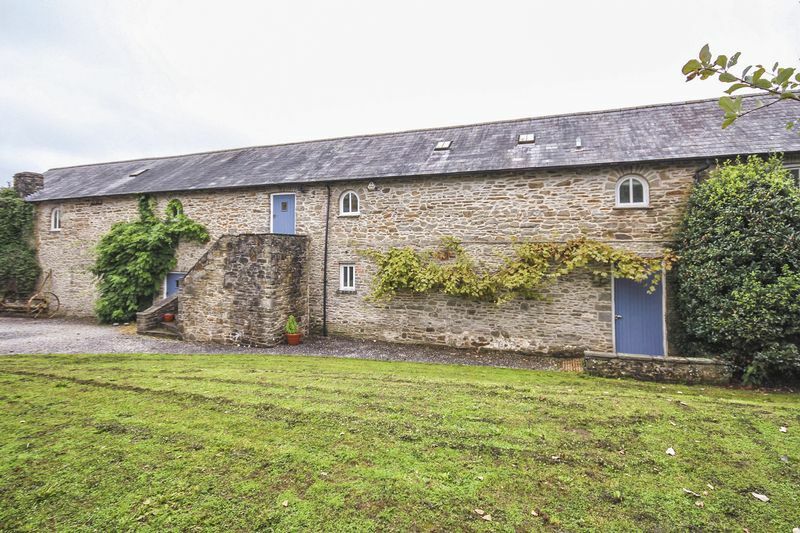 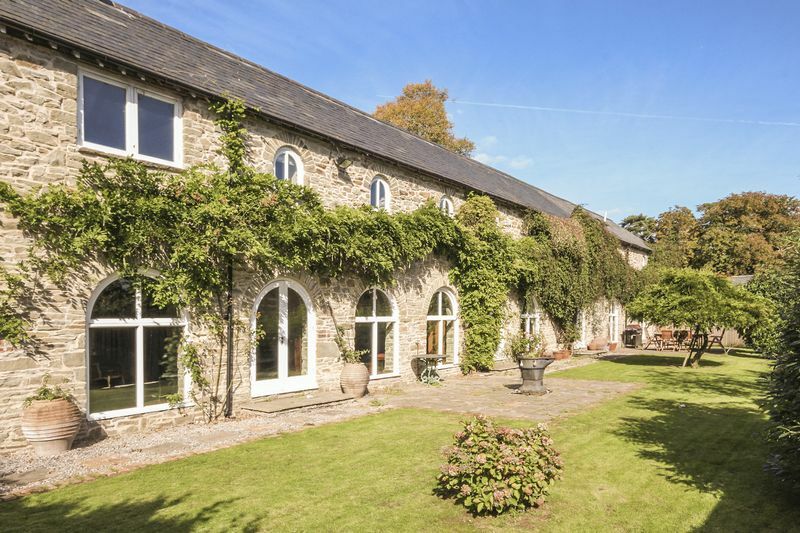 The fabulous country kitchen is also of a grand size, again with gorgeous glazed stone arches and door to the garden. 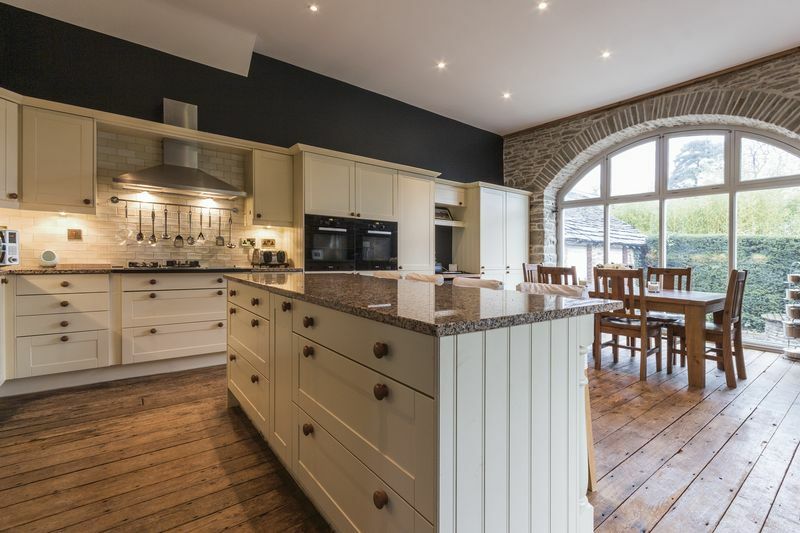 There is a large food-prep breakfast island, and ample additional worktop space all finished with polished marble. 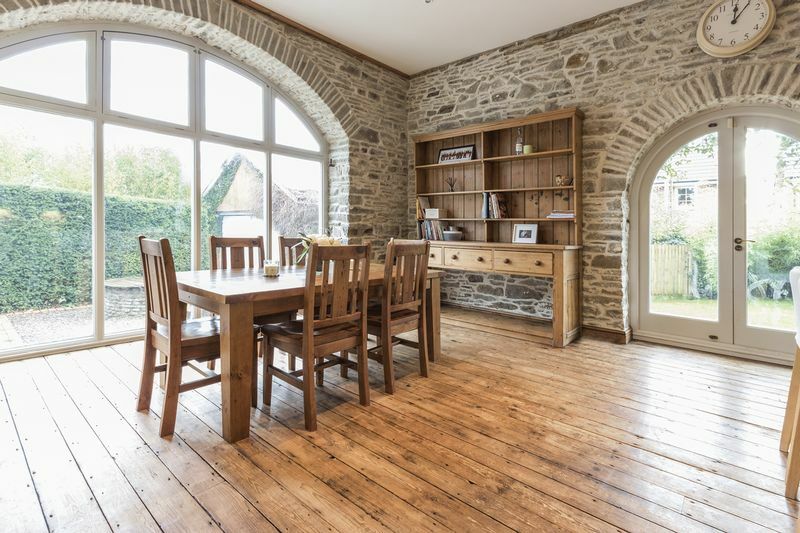 You also have space for a large dining area for everyday use, all overlooking the garden through floor to ceiling arched windows, meaning this really could be the heart of the home. 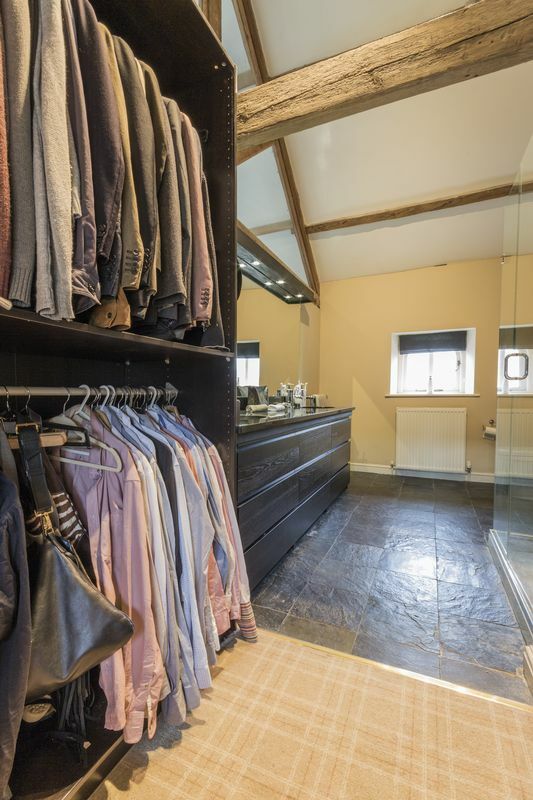 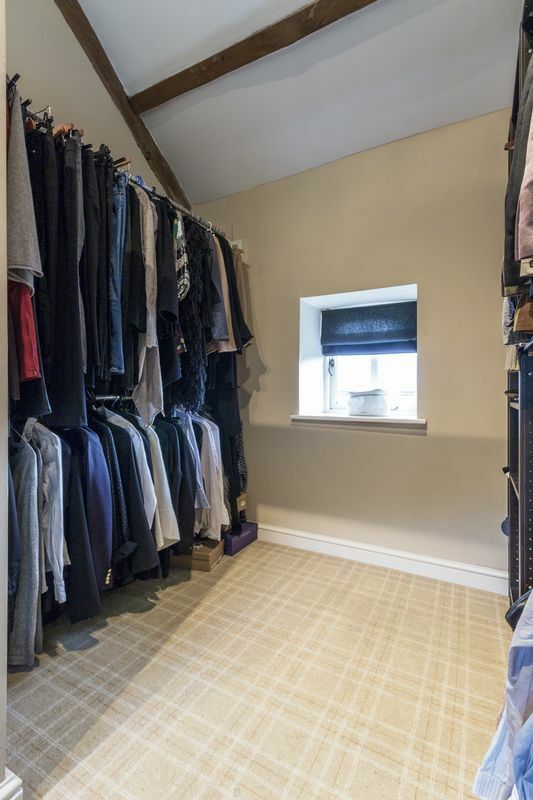 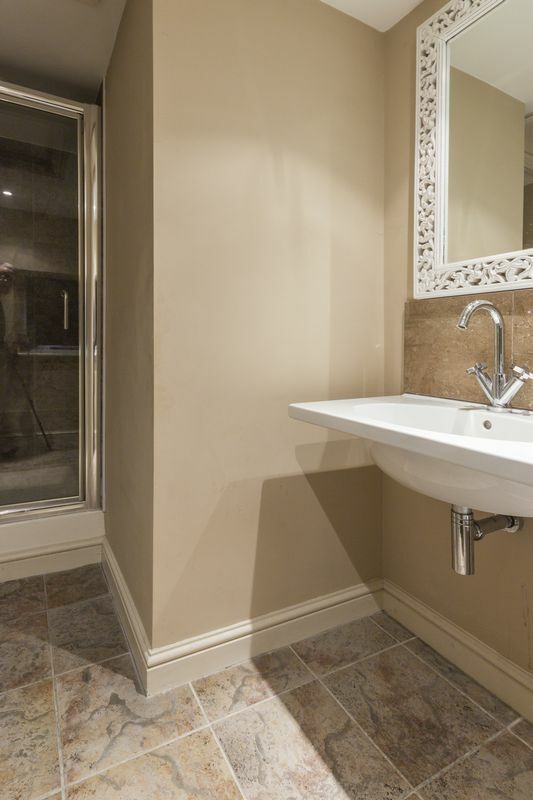 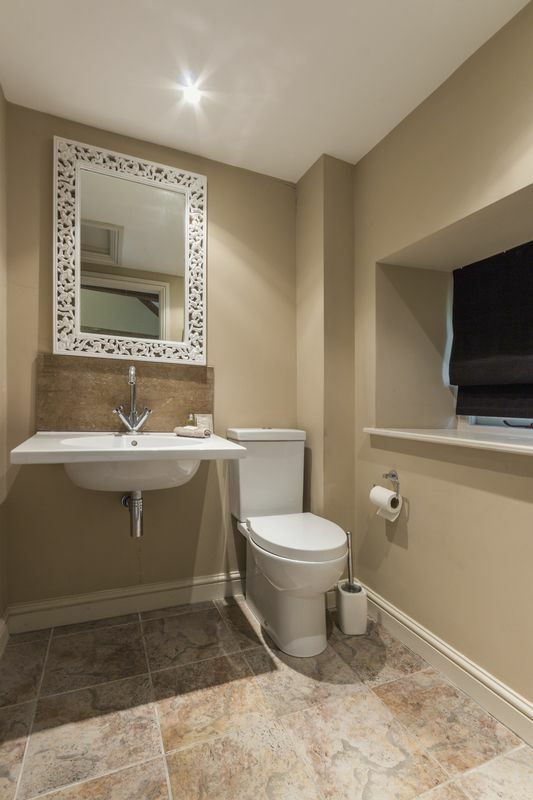 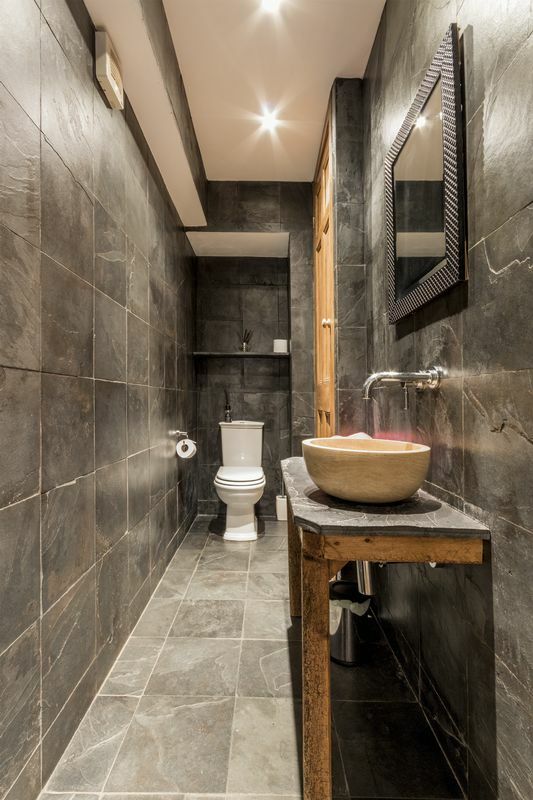 Furthermore, there are separate utility rooms and a cloakroom leading from the hallway. 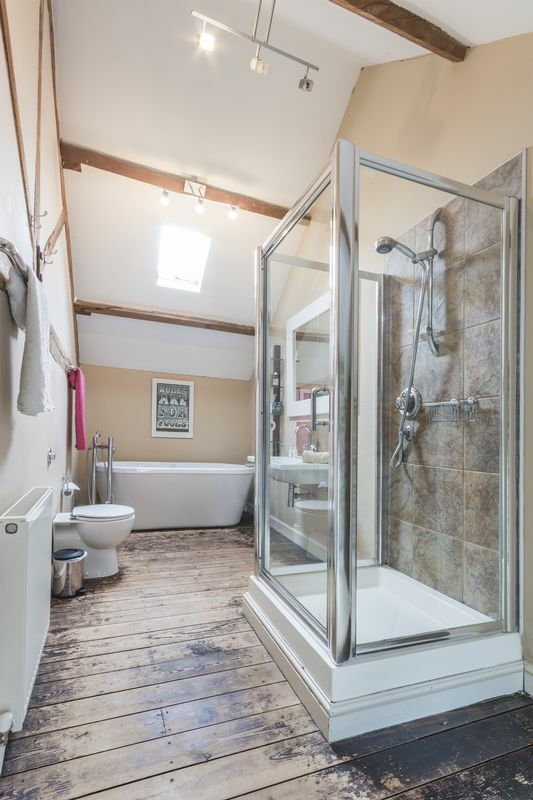 There is under-floor heating throughout the ground floor. 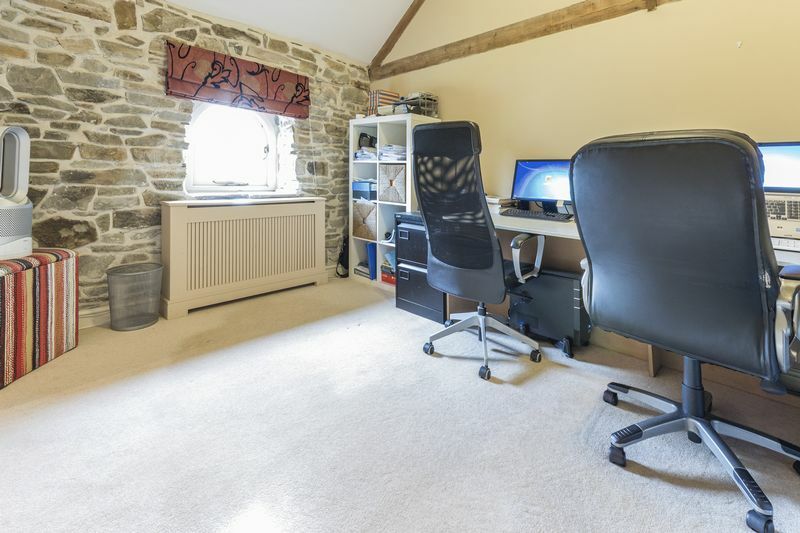 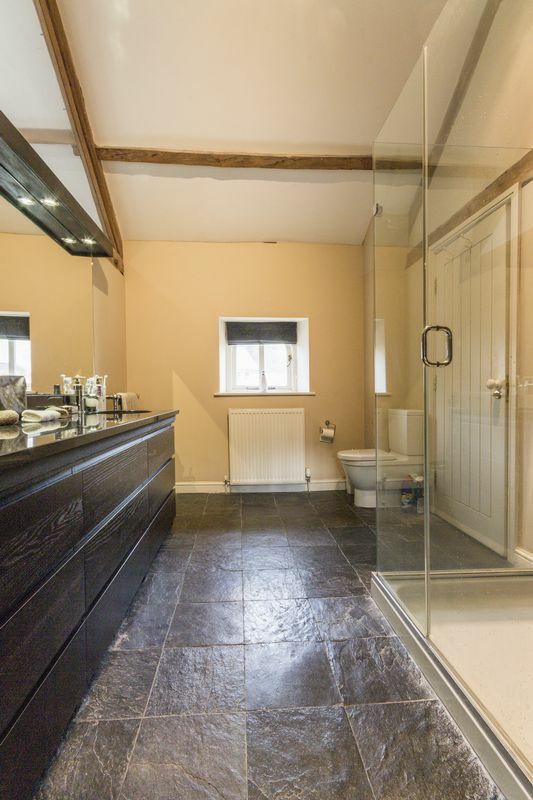 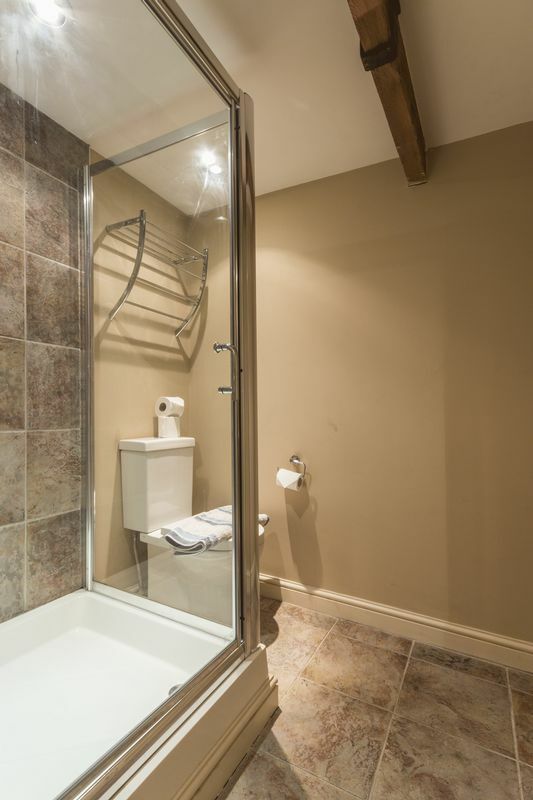 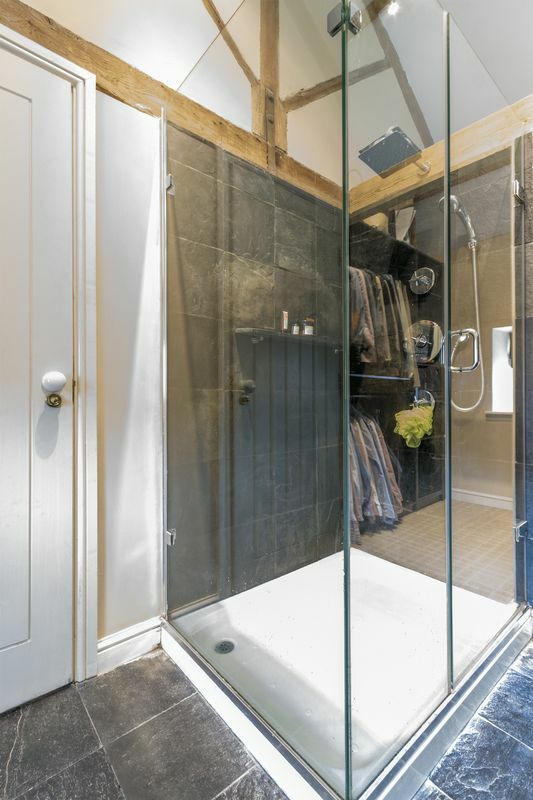 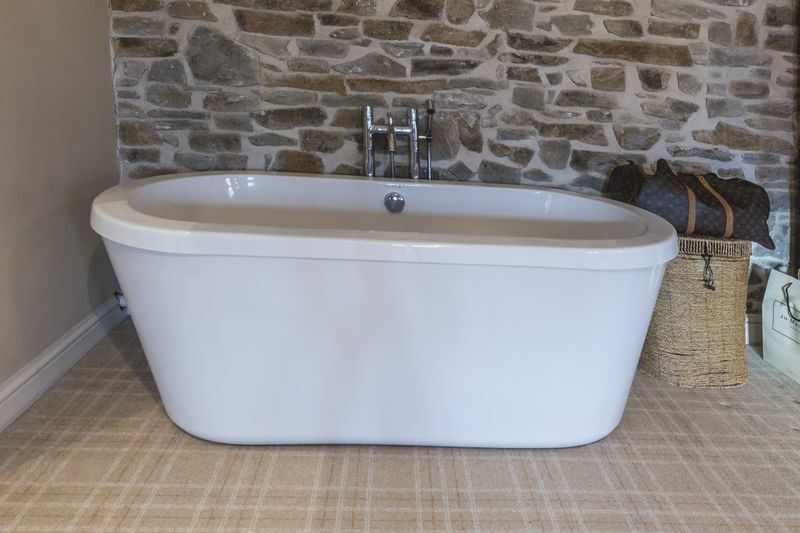 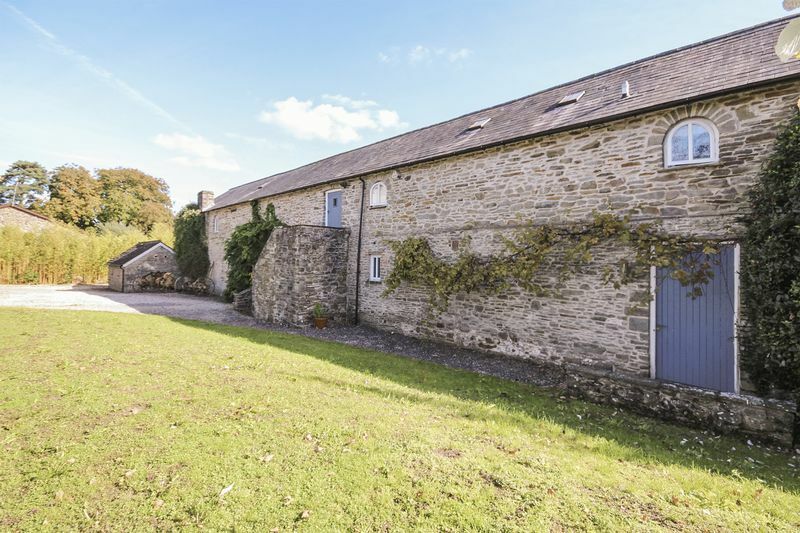 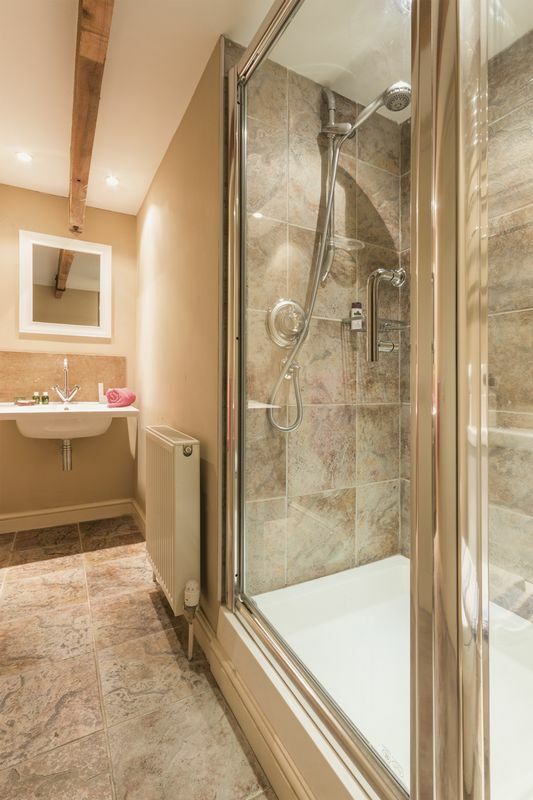 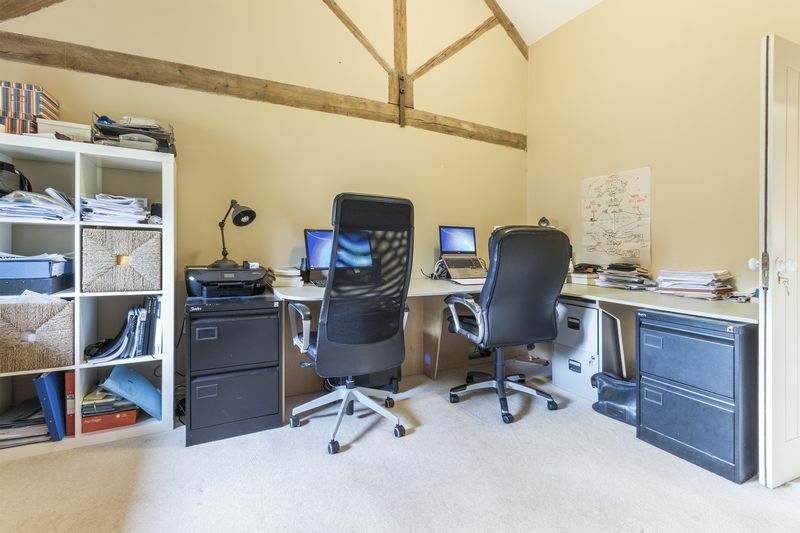 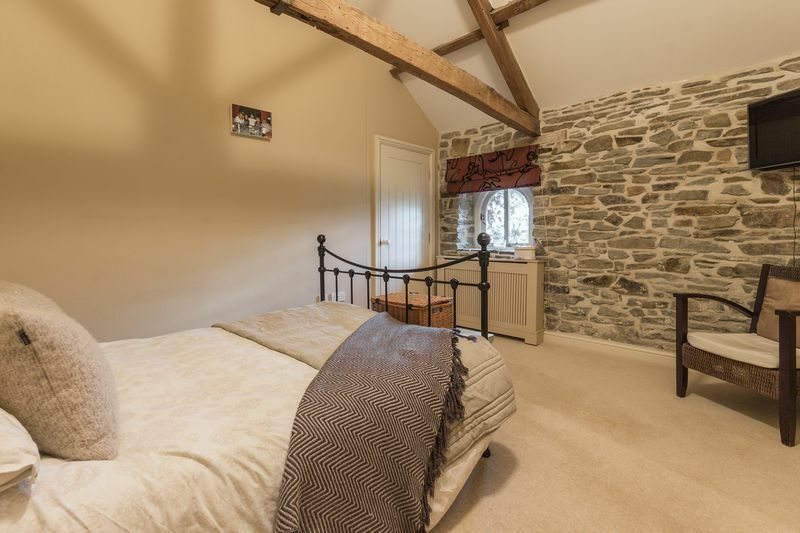 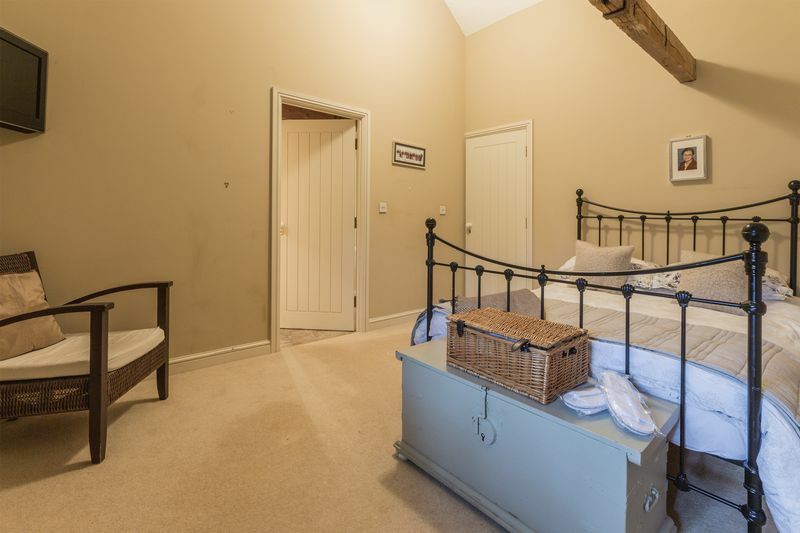 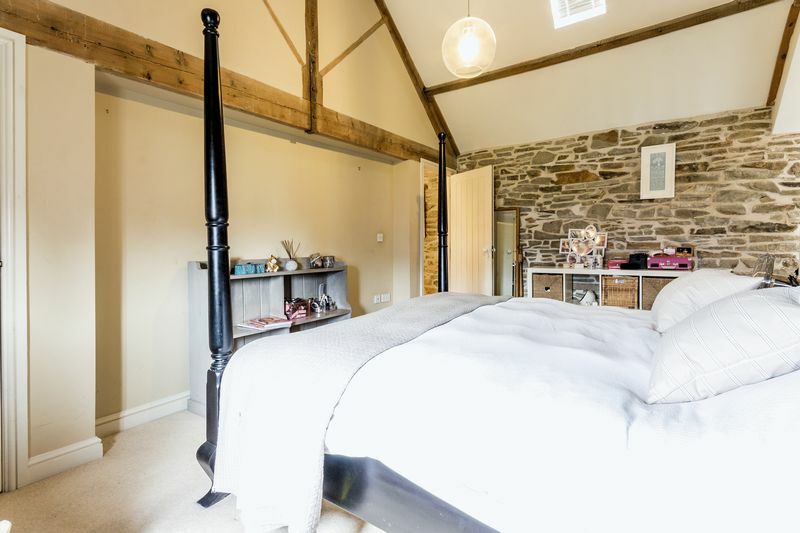 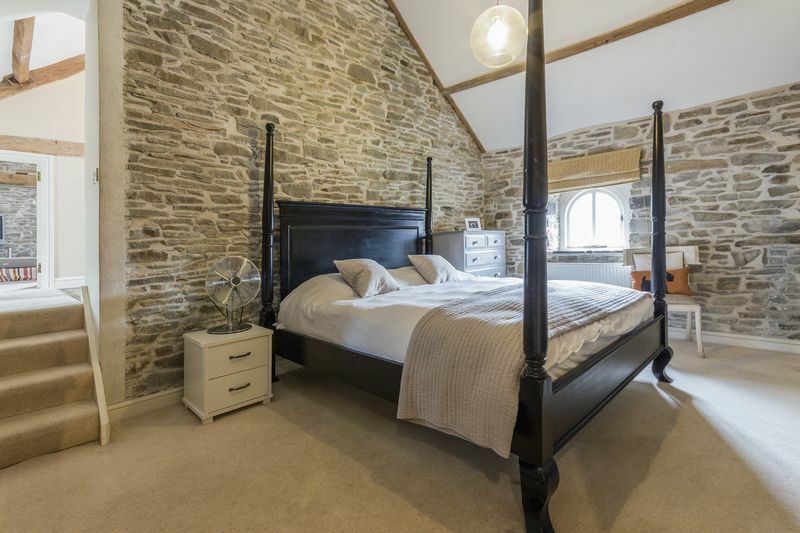 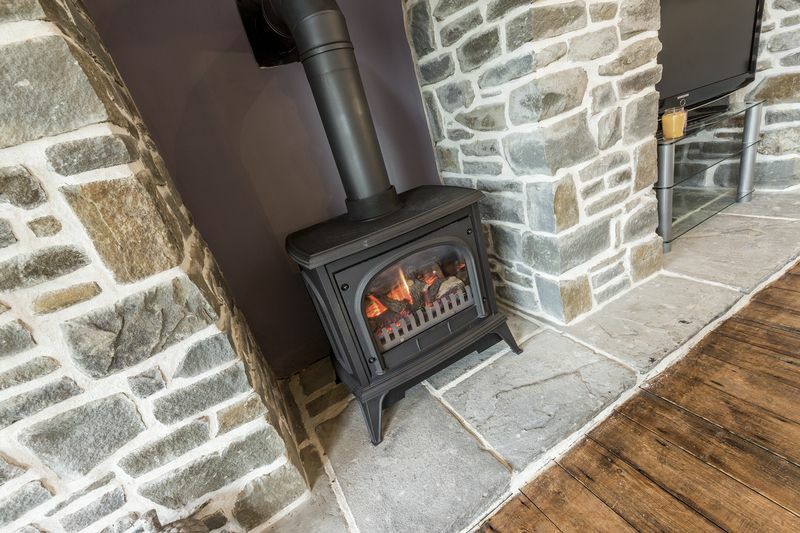 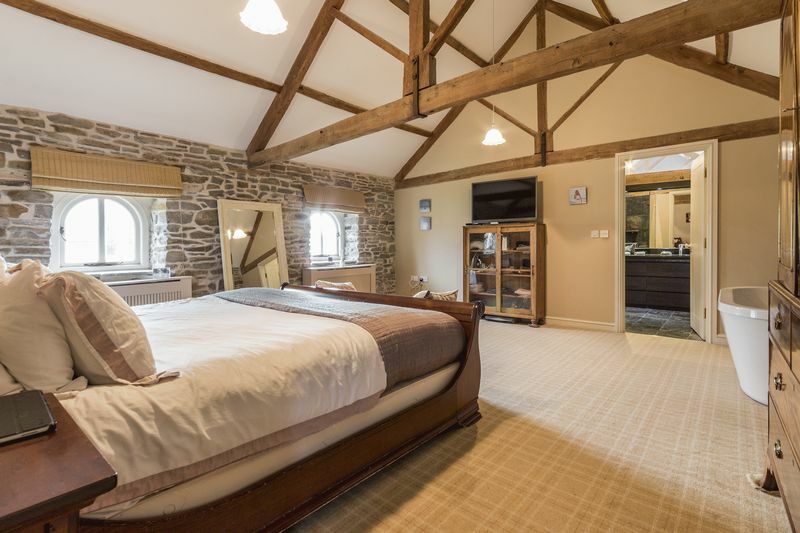 Upstairs, there are four double bedrooms, all with en-suites, exposed stonework and the wonderful exposed beams with having an additional loft den room. 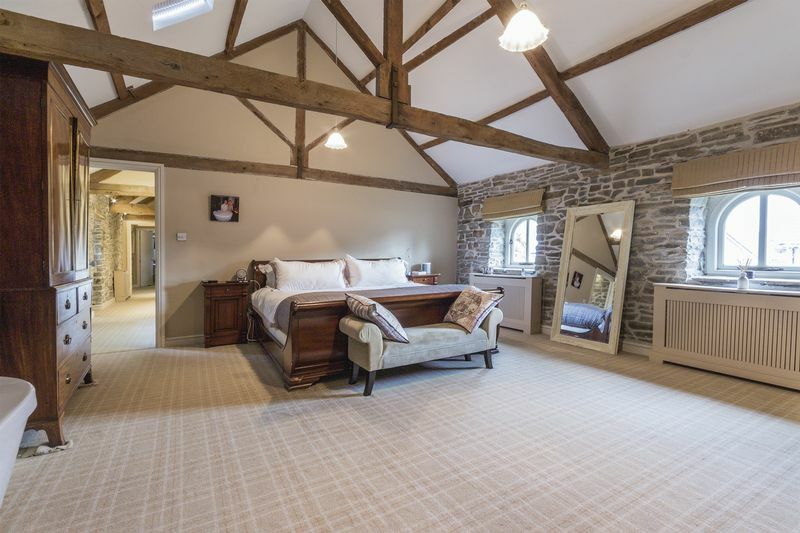 The master bedroom is a real sanctuary, with a generous en-suite shower room including dual wash basins and a walk-in wardrobe dressing room. 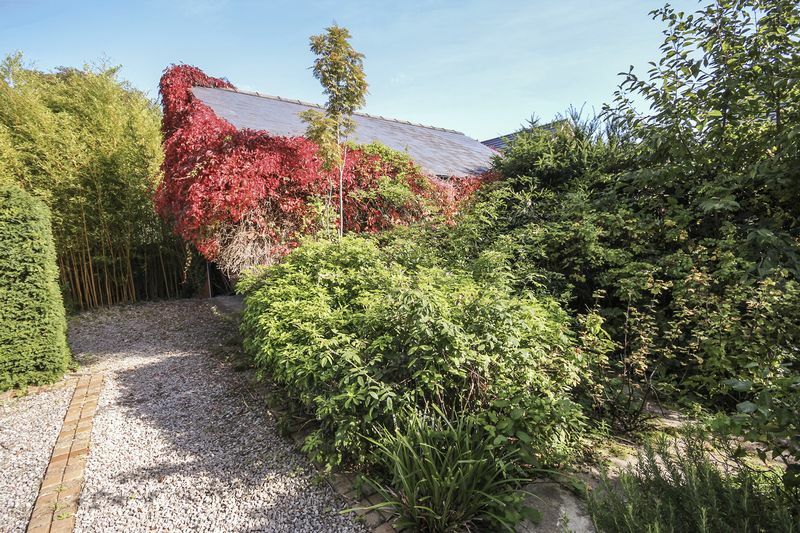 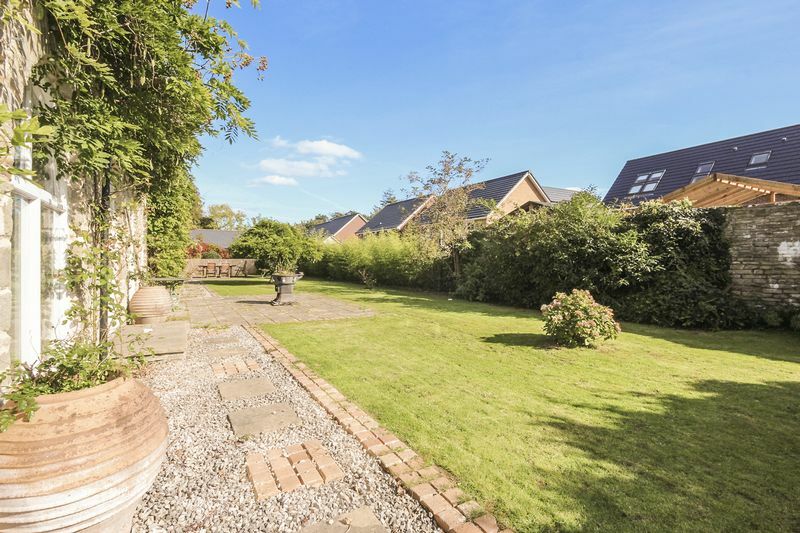 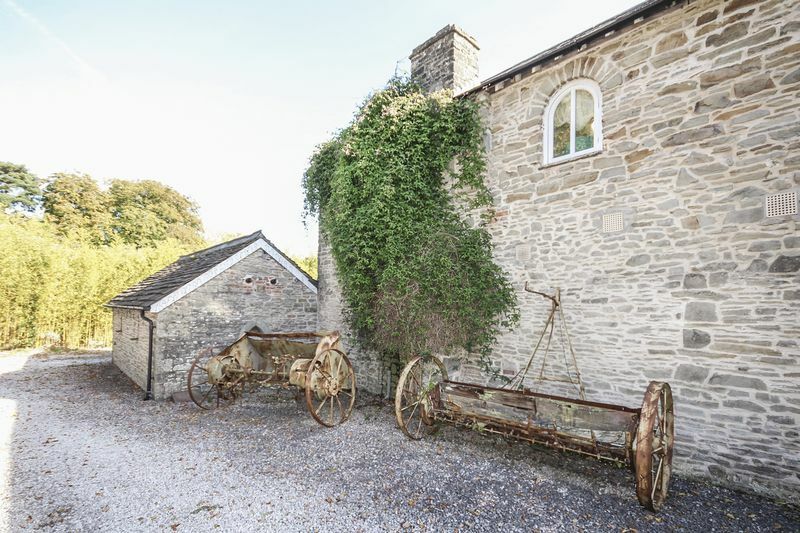 Outside to the rear is a spacious walled garden, with lawns and stone patio areas, a separate herb garden, courtyard with restored outbuilding (one housing the gas central heating boilers), and access to the drive and large double garage. 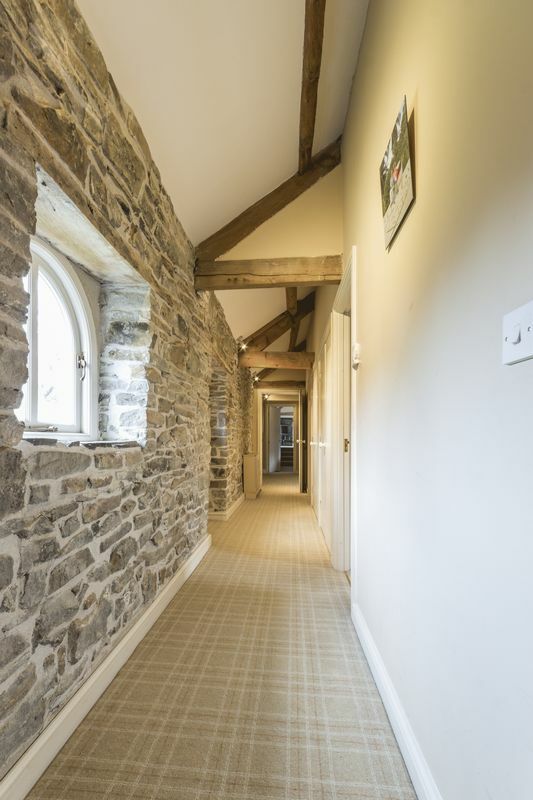 Within less than a 5 minute walk is the newly renovated Lanelay Hall, a delightful venue with a very well-regarded restaurant and great business facilities. 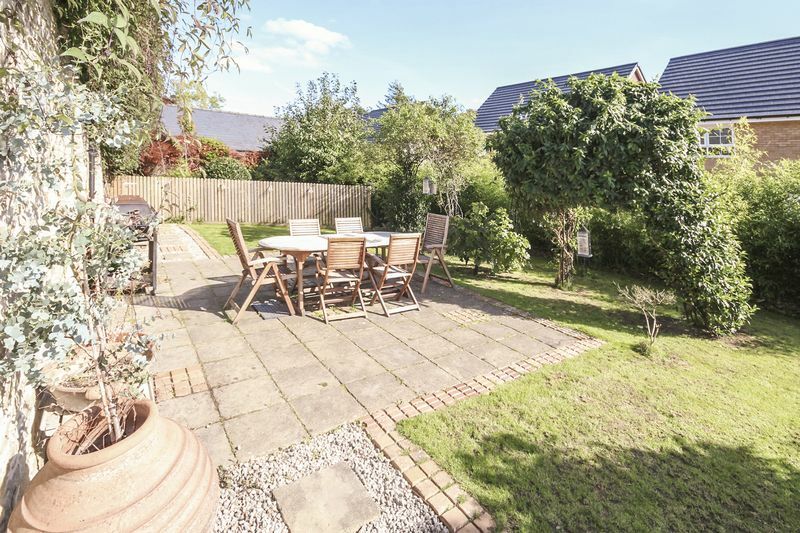 Also nearby are Talbot Green Retail Park and Glamorgan Vale Retail Park, offering great shopping facilities. 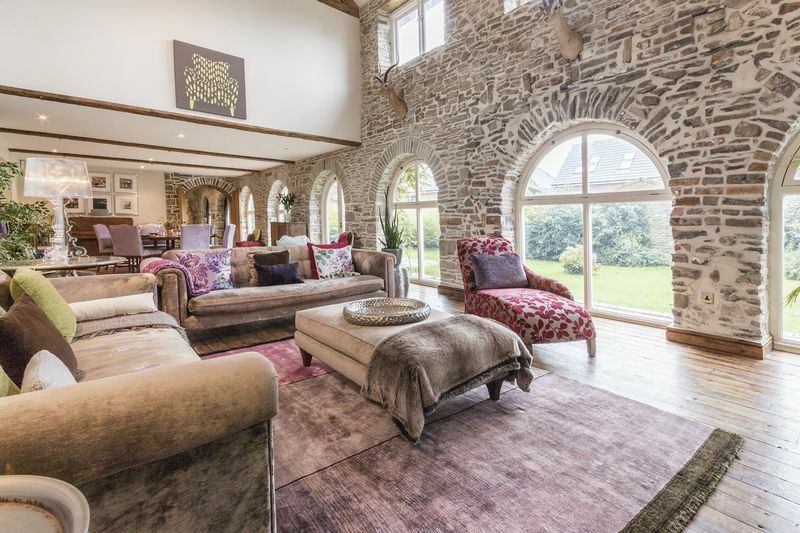 This unique house really is tucked away from any hussle and bussle, but is minutes away from shopping centres, restaurants and great transport links. 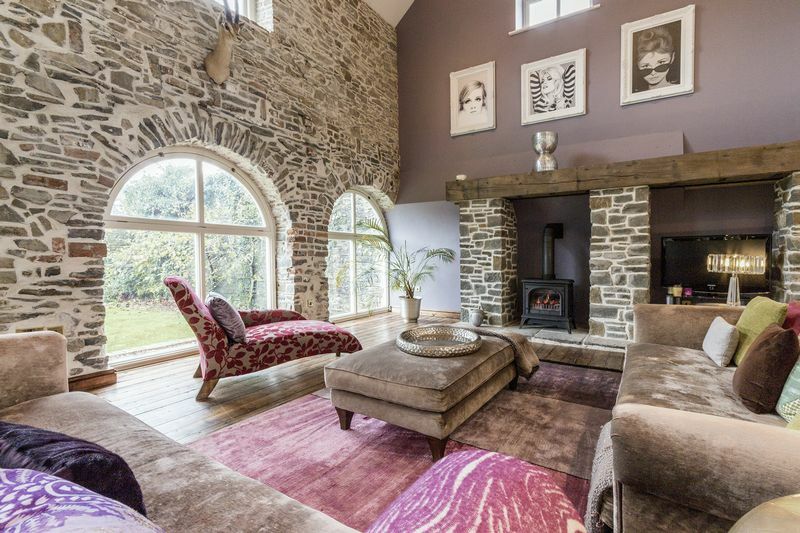 Please call Cardiff Homes to enquire your early viewing.